On receiving the complaint; it will recorded in the complaints log. If it has not already been resolved, an appropriate person will be delegated to investigate it and to take appropriate action. 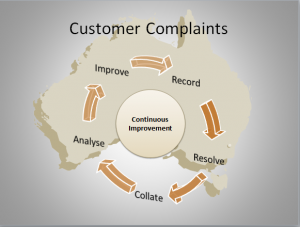 The person handling the complaint within a week should acknowledge complaints. 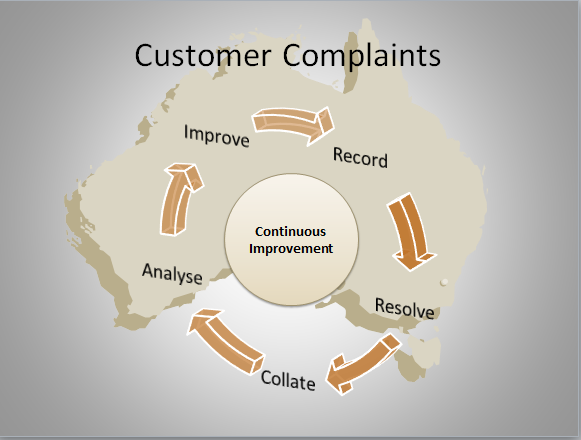 The acknowledgement should say who is dealing with the complaint and when the person complaining can expect a reply. A copy of this complaints procedure should be attached. If the complainant feels that the problem has not been satisfactorily resolved at Stage ONE, they can request that the complaint is reviewed at a higher level. At this stage, the complaint will be passed to the HR Manager. The HR Manager should acknowledge the request for a higher-level review within one week of receiving it. The acknowledgement should say who will deal with the case and when the complainant can expect a reply.